In 1984, after James graduated with a degree in Economics from the University of Wisconsin–Madison, his father told him, “Now your real education begins. If you want to work with me, go introduce yourself to the attorneys and accountants in Sheboygan County—get to know the community...get to know our clients.” After many meet n’ greets, which continue to this day, James was ready for the second phase of the audition when Konrad informed him that he needed to pass a half-dozen securities exams to be prepared to join the elder Testwuide as an financial advisor for H. C. Denison. Afterwards James assumed responsibility for securities clearing, custody of client assets, and safekeeping operations of the firm, implementing significant technological improvements to keep the company competitive in a rapidly changing industry. James was promoted to President in 1996, and after nearly 15 years of groundwork he purchased the company from his father in 1998, now serving as both President and CEO of the company Homer Denison founded in Sheboygan in 1928. 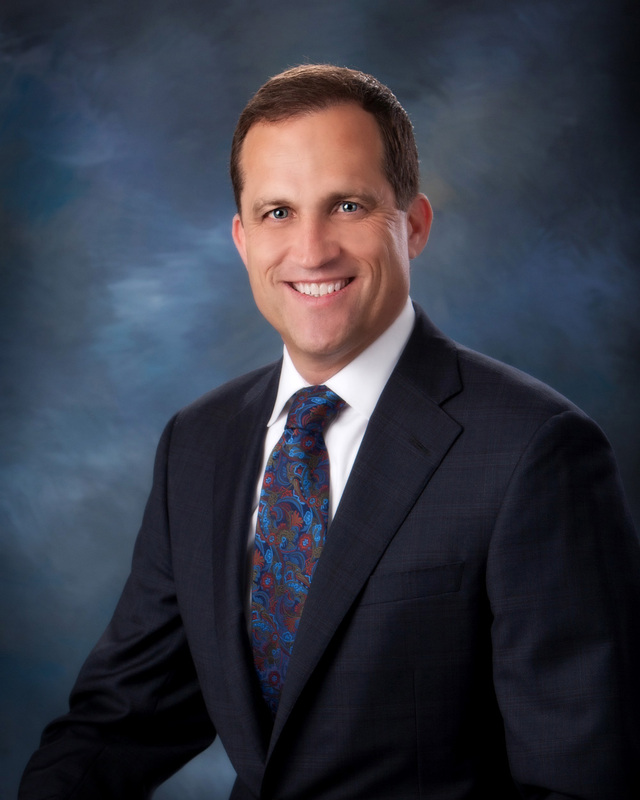 Possessing a natural aptitude for economics and finance, James has served as President and is currently the Treasurer and on the board of the Economic Club of Sheboygan. 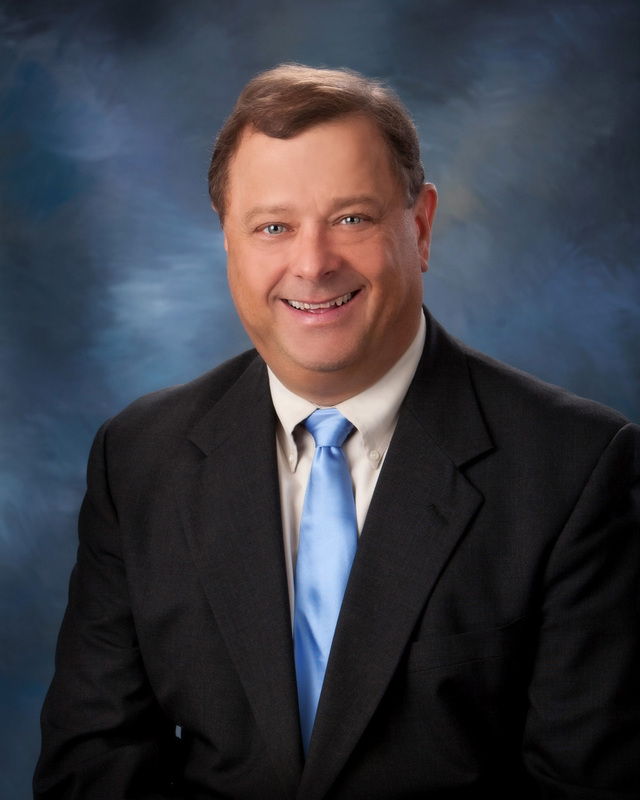 He also serves on the board of the Sheboygan County Economic Development Corporation. As a recognized leader in the Wisconsin business community, James received Milwaukee Magazine’s “Five-Star Wealth Manager” award in 2010, and has been sought after to participate in numerous local projects, including the Board of Directors for Torginol Inc. in Sheboygan, former Board Member of Sharon Richardson Community Hospice, and former President and Board Member of the Early Bird Rotary Club. His knack for science, physics and mathematics led James to launch the Wisconsin Rockets for Schools maiden voyage in 1998 for which he served on the board for ten years, and to the Chairman of the Board of the Great Lakes Aerospace Science and Education Center (GLASEC) at Spaceport Sheboygan. As an avid outdoorsman, his hunting, fishing, skiing, scuba diving and hiking expeditions throughout the United States continue on a regular basis with his three daughters (Amanda, Marlo, and Jamie) joining him on the adventures. James and his wife Heidi recently celebrated 30 years of marriage. To quote Oscar Wilde, “Wisdom comes with winters.” As he closes in on three decades of winters at H.C. Denison, Robert (Bob) Kuehl would agree. Whether overseeing client investments or helping keep the company’s financial advisors up-to speed on global markets, Bob brings to his work the experience, intelligence and understanding to serve his clients at the highest level. Bob’s formal education includes a Bachelor's Degree from the University of Wisconsin-Oshkosh, a Master’s Degree in Financial Services from the Institute of Business and Finance and ten professional designations, most notably that of Certified Financial Planner. In a less official way Bob has learned through teaching; over the years he has held seminars and classes on everything from Understanding Social Security to Why Your Retirement Plan Matters Now. While Bob has always been an avid, committed and passionate learner in the area of finance, it is with equal enjoyment that he studies history, philosophy and religion. When it comes to volunteering, Bob’s choices have ranged from Big Brother(hood) to Lions Club president to speaker for Money Smart Week Wisconsin. His pre-Denison gig as the lead guitarist in a 1980’s rock band spurred him to spearhead the national program, Guitars in the Classroom, in the Sheboygan Area School District. These days, with an extended family numbering in the sixties, Bob spends much of his free time in the role of son, brother, in-law, uncle and great-uncle. He is the first to acknowledge that the most important person in his life and a key to his success is his trusted friend and wife of going on thirty winters, Kimberly. A ten year veteran broker, Joy’s outlook toward work and life is best summarized by the saying, “The best preparation for tomorrow is doing your best today.” In 2003 while a senior in high school, Joy was eager to gain real world experience and applied for a part-time position at H.C. Denison where she was hired to assist with their back-office operations. Determined to keep her college costs to a minimum, Joy pulled triple shifts between school and three jobs to earn a Bachelor’s Degree from UW-Milwaukee in 2006 with a major in Business Administration and a minor in Communications. While attending college, Joy was offered an internship with H.C. Denison where she furthered her knowledge about the securities business and came to the realization that a small town, family-oriented organization where she could interact with clients on a personal level was her career calling. After passing the Series 7 securities exam in 2007 she began working as a financial advisor for H.C. Denison. In the same year she became a graduate of the Sheboygan County Leadership Institute. In 2010 Joy joined Vice President, Robert J. Kuehl, as H.C. Denison’s first advisor team, combining their individual skills and expertise to enhance customer service, bolster client communication, and remain diligent in portfolio attentiveness. Always striving for excellence, Joy completed the distinguished Certified Financial PlannerTM program in 2015 (while awaiting her third child), and continues to study economics, markets and personal financial planning on a daily basis. In 2014 Marlo joined her dad and grandfather as the third generation Testwuide to serve investors as a financial advisor at H.C. Denison. The ‘writing was on the wall’ when Marlo was a high school freshman choosing “Financial Planner” as her career project at age 14. After graduating from North High, she attended UW-Madison as a fourth generation Badger and earned a Bachelor’s Degree with a double-major in Psychology and Spanish, studying in Spain in the fall semester of 2012. 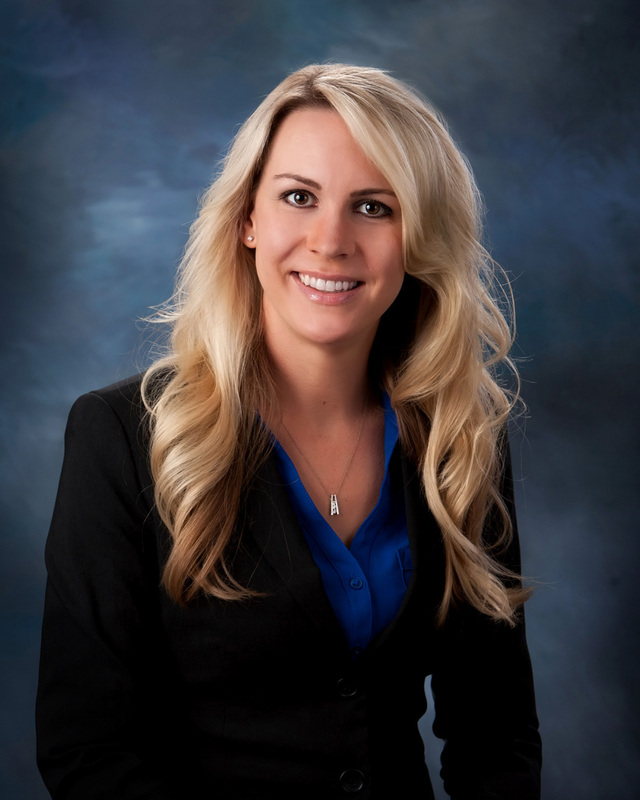 Since joining H.C. Denison in 2014 Marlo has earned seven industry related licenses encompassing investments, insurance, brokerage financial operations, and works closely with her father to ensure H.C. Denison complies with the maze of regulations inherent in owning an independent investment firm. 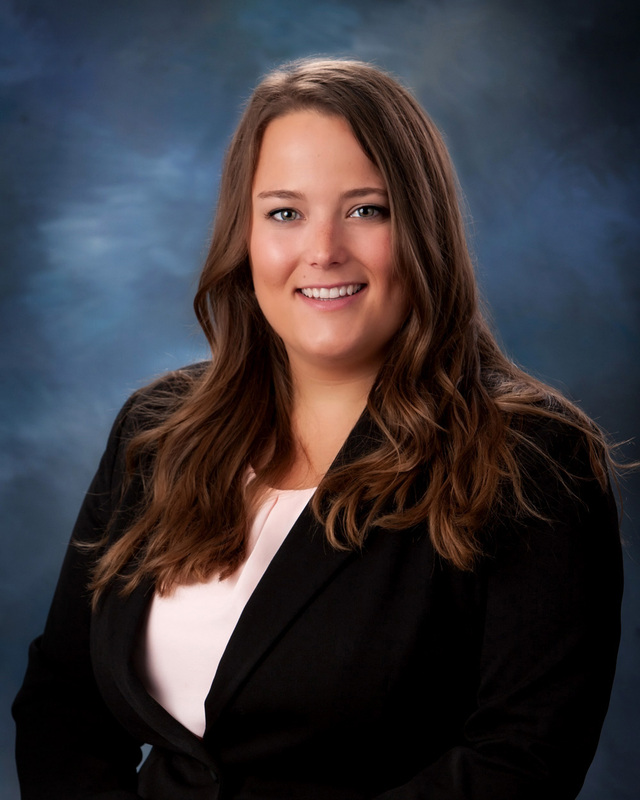 Marlo is also a proud graduate of the “Leadership Sheboygan County” class and is currently serving on the curriculum committee for the Sheboygan County Chamber’s program. She is also a member of The Economic Club of Sheboygan along with her father James, and grandfather Konrad. Growing-up as the middle child, Marlo has learned to maintain great balance in her life. Besides her day-to-day duties as a broker, compliance supervisor, and financial and operations manager, Marlo has continued doing the things she loves like travelling, skiing, scuba diving, attending Packer and Badger games, and keeping in touch with many friends from all walks of life.